Buddy Gene Emmons (January 27, 1937 – July 21, 2015) was an American musician. He played several instruments, most notably pedal steel guitar. The next year, Little Jimmy Dickens heard Emmons playing with Casey Clark and offered him a job with his band, so at the age of 18, in July, 1955, Emmons moved to Nashville. Dickens' band was then considered one of the hottest bands in country music, with complex arrangements and fast twin guitar harmonies. Dickens arranged for his band to record several instrumentals on Columbia Records under the name, The Country Boys. The first tunes recorded included three of Emmons' originals, two of which, "Raising the Dickens" and "Buddie's Boogie", quickly became a steel guitar standards. In 1956, Dickens dissolved his band to perform as a solo act, and later that year Emmons and Shot Jackson formed the Sho-Bud ("SHOt-BUDdy") Company to design and build pedal steel guitars. Meanwhile Emmons began doing recording sessions in Nashville - one of his first studio sessions resulted in Faron Young's hit version of "Sweet Dreams". In late 1956, Emmons contributed a major innovation to the evolution of the pedal steel guitar by splitting the function of the two pedals that changed the pitch of several strings from a tonic chord to a sub-dominant chord. This "split-pedal" setup is now the standard pedal arrangement in the E9 tuning, since it allows greater musical flexibility than the earlier pedal setup pioneered by Bud Isaacs. Emmons recalls that he first used this split-pedal innovation on Ernest Tubb's "Half A Mind (to Leave You)". In 1957, Emmons (by then nicknamed the "Big E" for both his 6-foot height and musical prowess) joined Ernest Tubb's Texas Troubadours. His first recording with Tubb, "Half A Mind (to Leave You)", quickly became a hit record, and has since become a classic country standard. In 1958, Emmons quit Tubb's band and moved to California. Eight months later, he returned to Nashville and rejoined the Texas Troubadours as the lead guitar player for the next five months, at which point he returned to the pedal steel guitar chair in the band. In 1962, he left Tubb to join Ray Price and the Cherokee Cowboys, replacing his long-time friend, steel-guitarist Jimmy Day. His first recording with Price in September, 1962, produced the hit song, "You Took Her Off My Hands". On this song Emmons used another of his major steel guitar innovations- adding two "chromatic" strings (F# and D#) to the E9th tuning. These "chromatic strings" have since become part of the standard 10-string pedal steel guitar tuning. His playing over the next several years with Price set the benchmark for sophisticated and tasteful steel guitar accompaniment on many of Price's hits. His unique moving counterpoint intro on "Touch My Heart" and his jazz-based bluesy intro and solo on "Night Life" established Emmons as one of the most innovative musicians in Nashville. Price soon appointed Emmons to be his bandleader, and Emmons created many of the arrangements on Price's recordings over the next several years. After trying without success to get Shot Jackson interested in his new guitar design ideas, Emmons left Sho-Bud in 1963 and formed a new guitar manufacturing company, the Emmons Guitar Company. 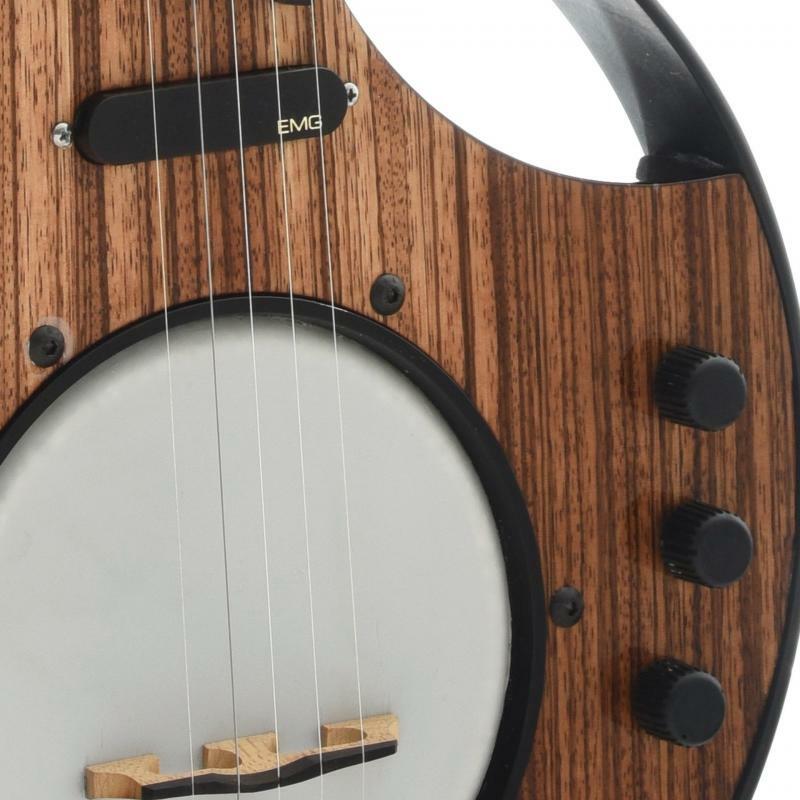 The Emmons steel guitar soon became the instrument of choice for many professional steel guitarists, and the early Emmons steel guitars with Emmons' original "push/pull" pitch-changer design are highly sought-after instruments today—due to their outstanding tone and durability. Another musical milestone was Emmons' Steel Guitar Jazz album, recorded in New York City in 1963. The first jazz album featuring a steel guitar and recorded with established jazz session-players, it received praise from Downbeat, the highly respected jazz magazine. As Lloyd Green, a highly in-demand studio steel guitarist said of Emmons in 1977, "He's not an ordinary guy. In my opinion, Buddy Emmons is probably the most intelligent and talented musician who's ever played the instrument. He's like Picasso or Michelangelo. That might be laying it on a little thick, but he's just flawless in his playing. Nobody is the composite player he is. He was the first modern great steel player and nobody's surpassed him yet. Emmons just, by God, came along and sounded like a 1977 steel player when he came here in 1955." Meanwhile, he began living the fast life. "I spent most of my time with a drink in my hand. I just liked to have fun." Life in the fast lane brought Emmons a second divorce, problems with booze and pills, tax problems, and fewer recording sessions. "I couldn't get work for one thing," he says candidly. "My wildness had peaked. I guess everybody had caught my act. I missed sessions, and I was having troubles at home with my second wife." In 1967, he married his third wife Peggy, who brought twin girls, Debbie and Diana, from her first marriage. Emmons credited Peggy with calming his wild streak. "It was the way she handled things when I first met her. When I got in one of my stages she knew how to handle it - and very quietly, too, which I wasn't used to." Meanwhile, Emmons' long-time friend, songwriter Roger Miller, offered him a job in his band in California. 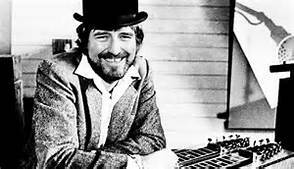 Emmons moved to Los Angeles, playing bass in Roger Miller's band and doing studio work on pedal steel. His first recording session in L.A. was on Judy Collins' classic "Someday Soon". He soon began recording with artists such as The Carpenters, Nancy Sinatra, Gram Parsons, John Sebastian and Ray Charles, as well as recording jingles, commercials, and movie soundtracks for Henry Mancini. Emmons returned with Peggy to Nashville in 1974, where he quickly resumed studio work with artists such as Mel Tillis, Donna Fargo, Duane Eddy and Charlie Walker. Beginning in 1974, Emmons became a regularly featured performer at the annual International Steel Guitar Convention in St. Louis, and was inducted into the Steel Guitar Hall of Fame in 1981. In 1976, Emmons recorded a highly regarded tribute to the great Western Swing artist Bob Wills, on which he sang lead vocal and played steel guitar. He continued to do session work throughout the 1980s and 1990s with artists such as John Hartford, George Strait, Gene Watson and Ricky Skaggs. In 1977, Emmons teamed with Danny Gatton for occasional gigs, and then in 1978 they toured as the band Redneck Jazz Explosion. On New Year's Eve 1978, they recorded the album Redneck Jazz live at The Cellar Door in Washington, D.C.
Also in 1977, Buddy played steel guitar and resonator/dobro on Christian singer Don Francisco's album "Forgiven". This album was recorded in Nashville. In 1990, Emmons and Ray Pennington formed the Swing Shift Band, and began producing a highly regarded series of CDs that included Big Band Swing, Western Swing, and original country songs. Emmons began touring with The Everly Brothers in 1991, which continued until about 2001. Emmons discontinued doing regular session work around 1998 to tour with The Everly's. Emmons' zealous practice schedule caught up with him around 2001. He began suffering from a painful repetitive motion injury to his right thumb and wrist, which caused him to stop playing for over a year.Though fully recovered, Emmons chose not to return to regular recording session work, but did record with some artists he had known for many years, such as Ray Price, Johnny Bush, and Willie Nelson. He continued to perform at steel guitar shows, and occasionally on American Public Media's A Prairie Home Companion, until his death. Emmons has three granddaughters, Crystal, Nikia, (who died in 2004) and Brittany, and two grandsons, Levon and Buddie III. Emmons' wife Peggy often accompanied him to steel guitar shows and conventions, and helped Buddy meet fans and sell recordings and videos. She died unexpectedly on December 19, 2007. Buddy Emmons with Mac Wiseman ~ "Remembering"
FEEDBACK PROBLEMS YOU HAVE WITH AN AMPLIFIED ACOUSTIC BANJO. AMPLIFIED HEADPHONES AND PLAY SILENTLY SO THAT ONLY YOU CAN HEAR. Tone Ring = flat head no hole. Rim and neck = Hard Maple. Both cut from the same turning square. Finger Board and Heal Cap = Snakewood. Bridge = Hard Maple w/ a Snakewood cap 9/16" tall. 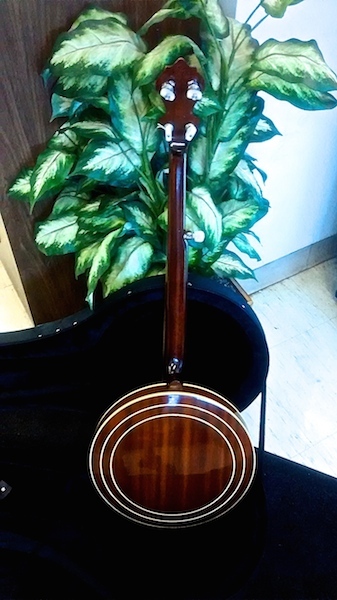 Resonator = Mahogany w/ Walnut single binding. 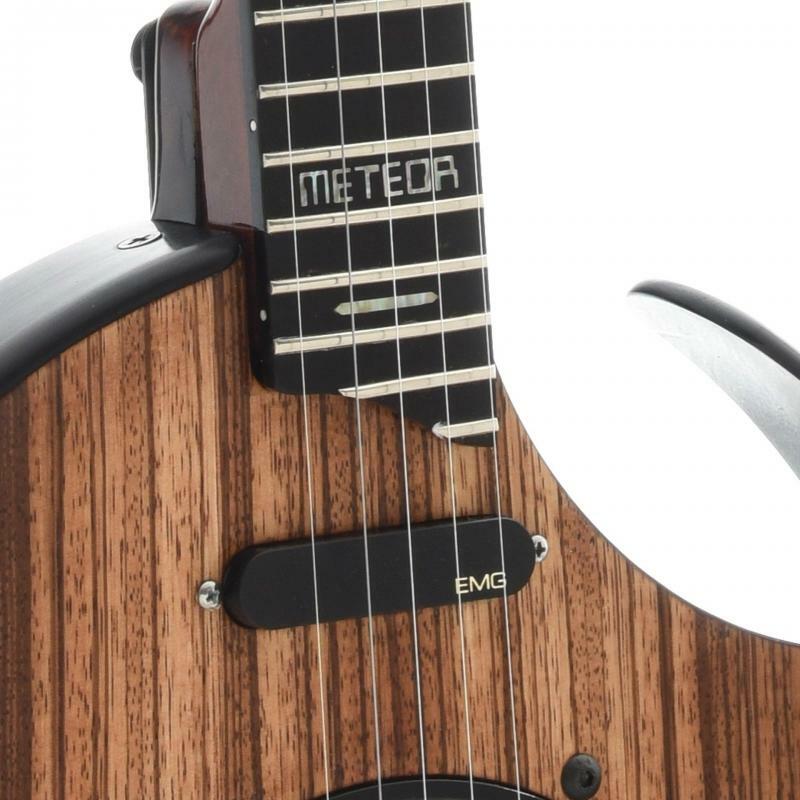 Tuners = Gotoh w/ Tortoise color keys.
" 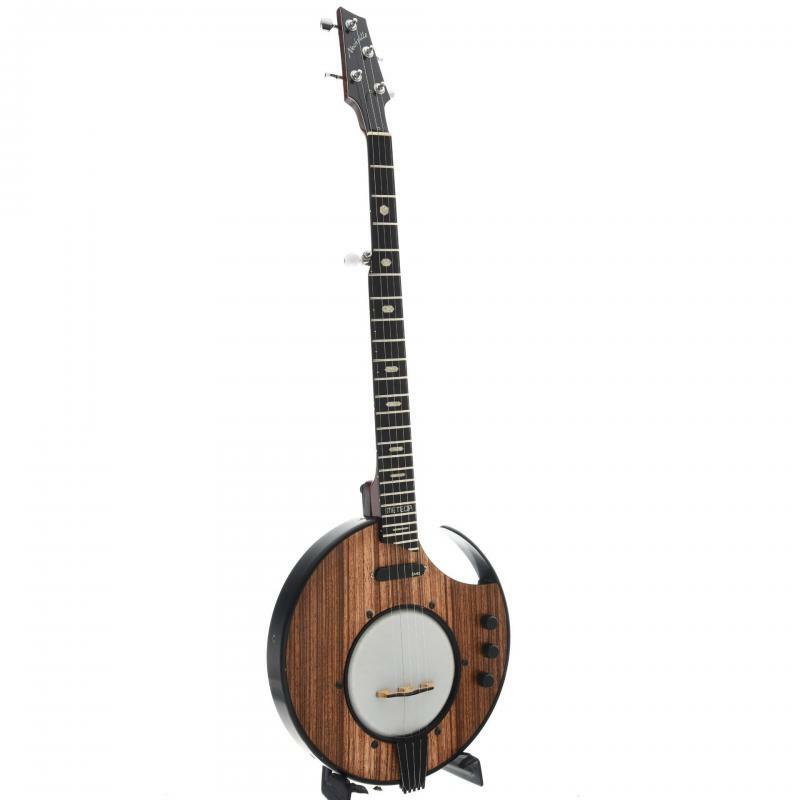 inspired by master banjoist Bill Emerson, the Red Fox outsold every other model in 1996.
and the abalone maple leaves in the fingerboard help to make this a very striking model." This Gibson Mastertone was born a 1978 RB-250. 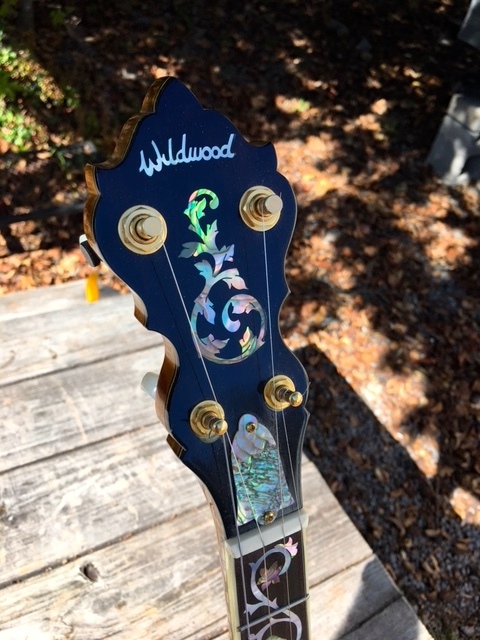 Several years ago it was upgraded with a Maple Hearts & Flowers (Prewar Granada Style) neck and resonator. 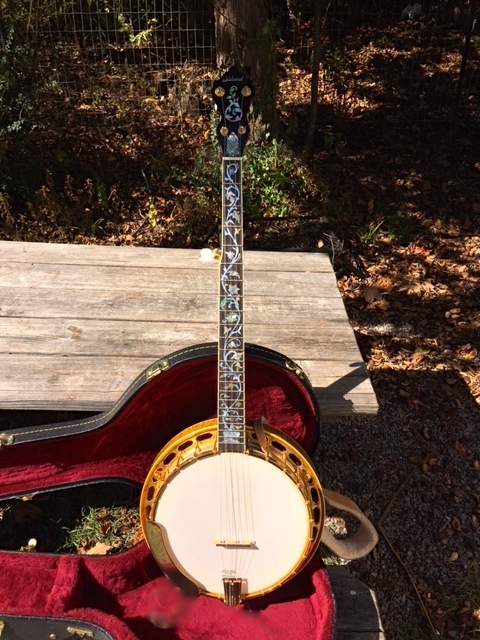 The neck and resonator was made by Jim Grainger from Sparta, Tennessee. 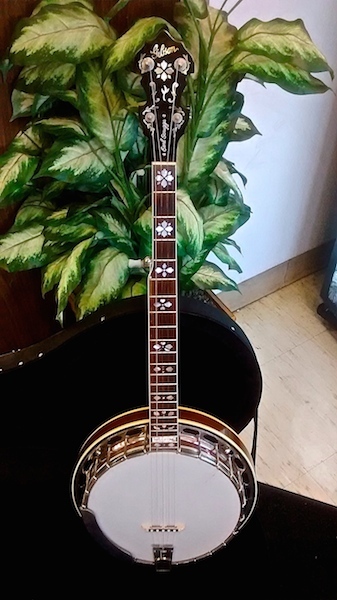 Mr. Grainger does outstanding work and does complete restorations of vintage and pre-war instruments. He makes custom instruments and does work for high end instrument companies (Martin, Fender, Taylor, etc). All of the original hardware (pot, rim, flange, tailpiece, tuners) are still in use. 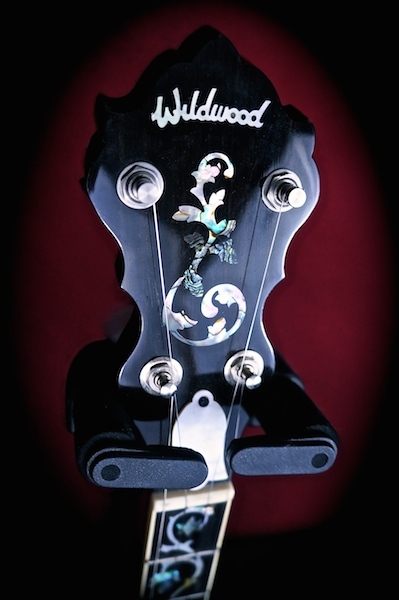 I used Schaller D tuners on the banjo for several years. Once I decided to thin out my collection, I installed the original Gibson tuners back on the banjo. 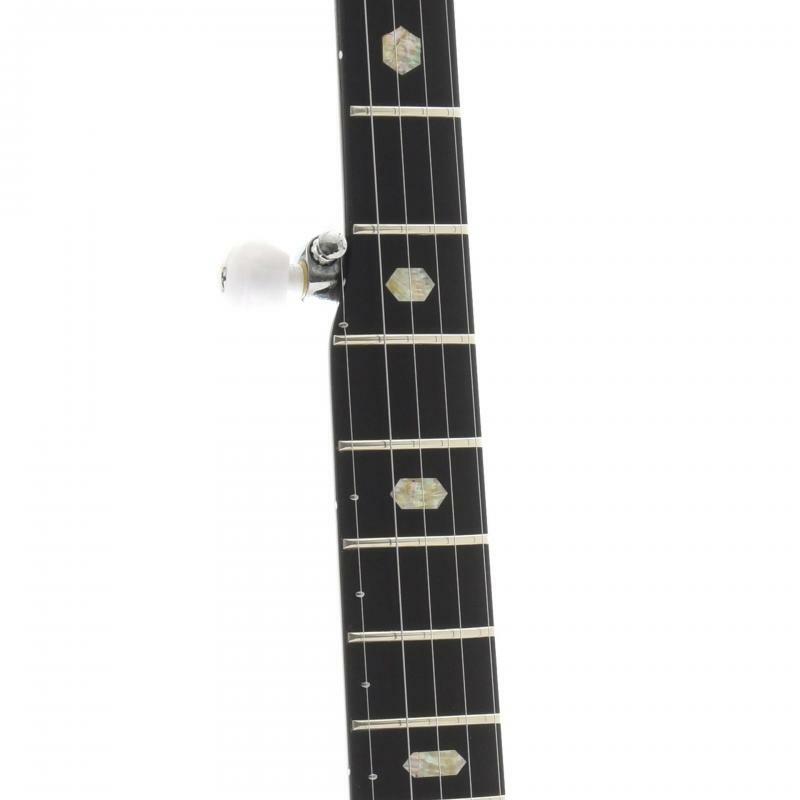 Included with the banjo are the Schaller D tuners. 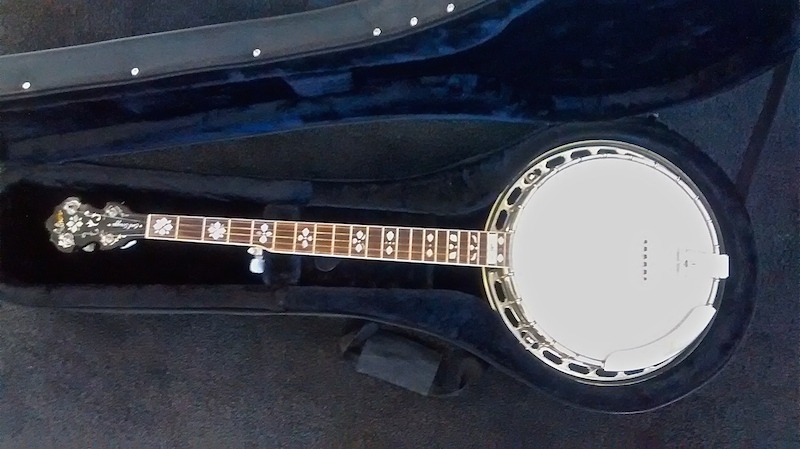 The banjo is in overall very good condition. It shows minimal amount of wear and tear. The inlay and position markers are brilliant, the binding shows aging and is the nice cream color now. It has Railroad spikes installed (A,B, C, and even D). I never capoed to D, but the railroad spike is there for a player that desires to. Advanced Jumbo In the mid '30s, Gibson luthiers set about to build the best-sounding, most powerful flat-top acoustic ever. The result was the Advanced Jumbo. Widely known today as one of Gibson’s most powerful acoustics, early catalogs proclaimed, "You have never heard a guitar like this …a bass so deep and full that it can be felt as well as heard." 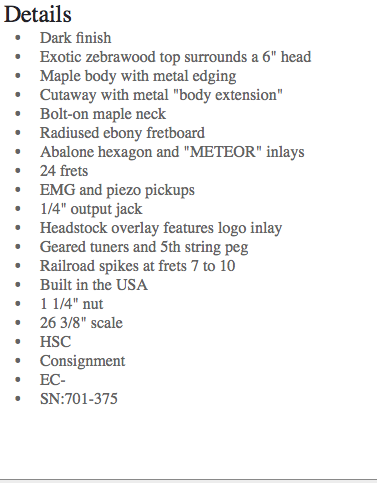 The catalog didn't exaggerate. 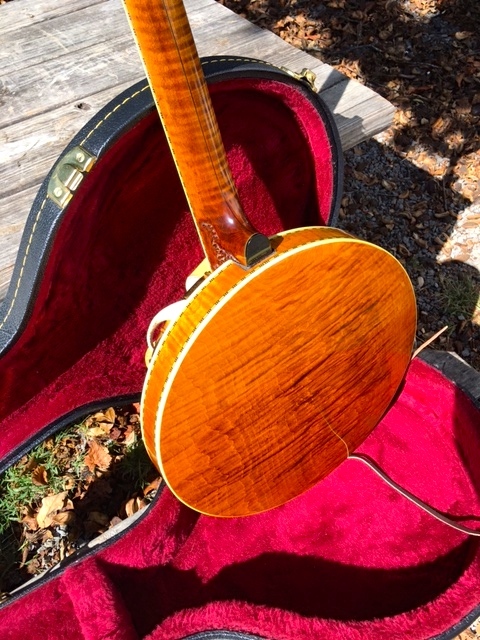 What Gibson’s luthiers discovered was a resonance-enhancing, advanced X-bracing pattern that had not been used before. The results were a deeper bass and increased projection. 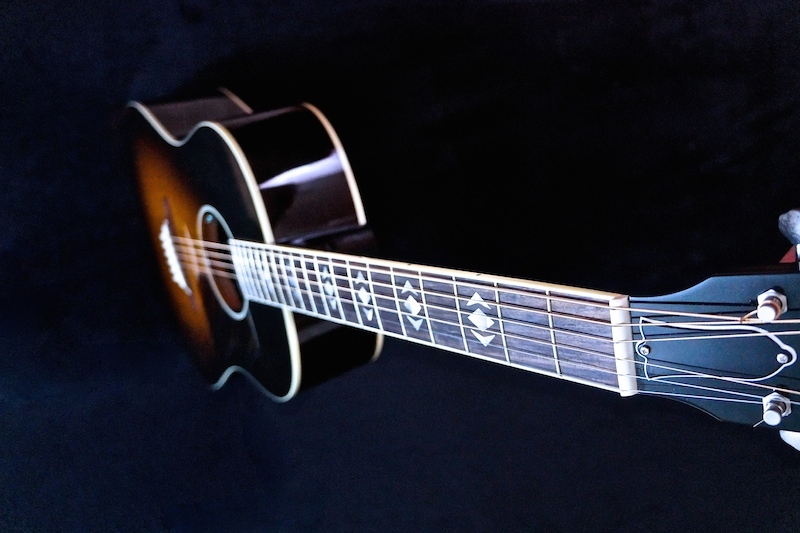 During the three years the AJ was in its first production run, Gibson made about 300 of them. It wasn't until 1990 that Gibson reintroduced the AJ and their value as a vintage-tone time capsule was recognized. 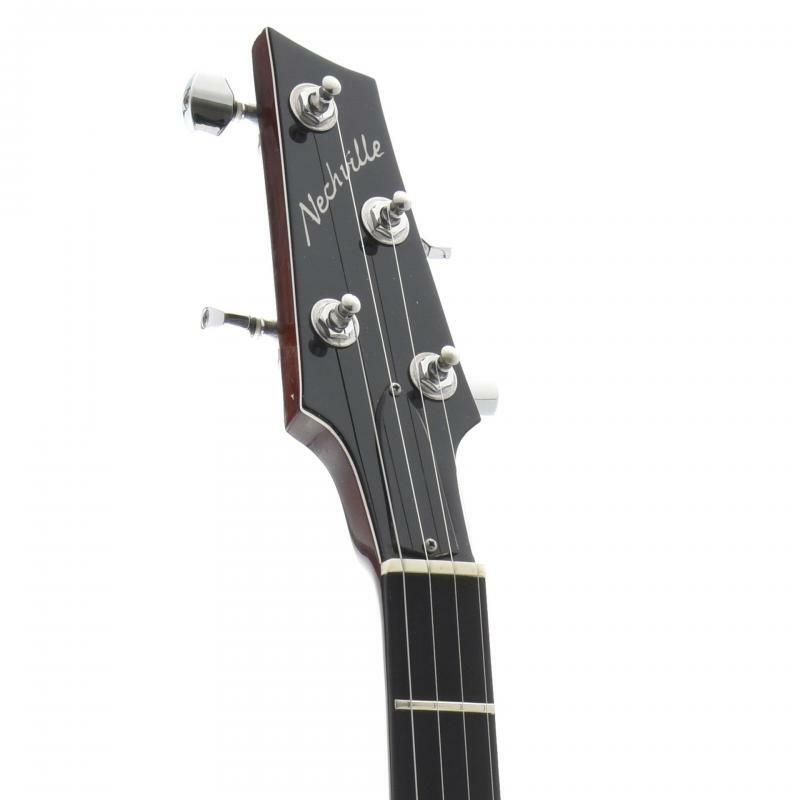 The AJ offers rich harmonics with excellent punch and presence. 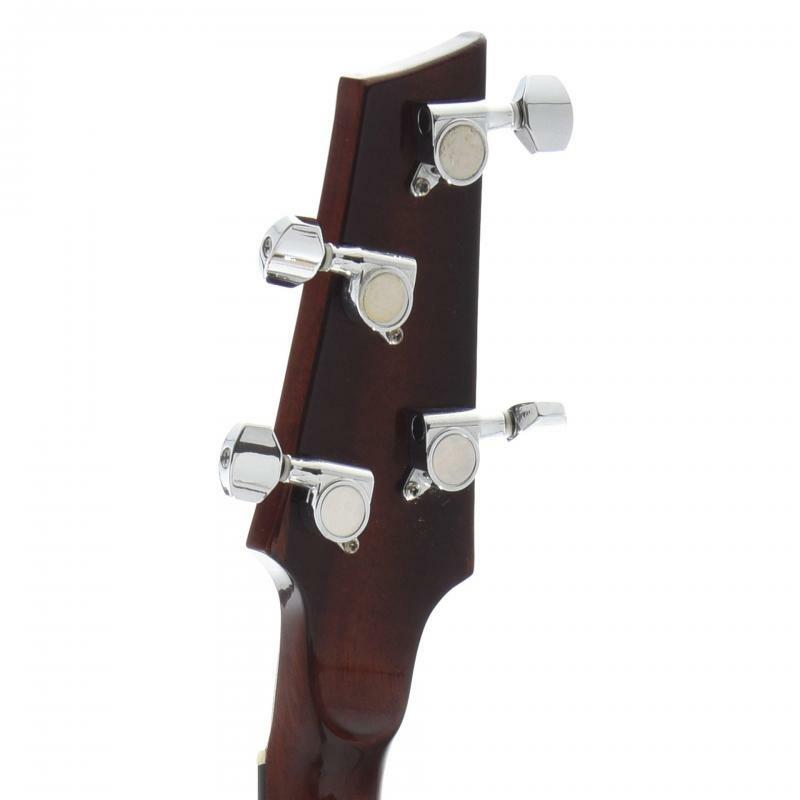 A Historic Collection headstock decal pays tribute to what many consider the ultimate flat-top. 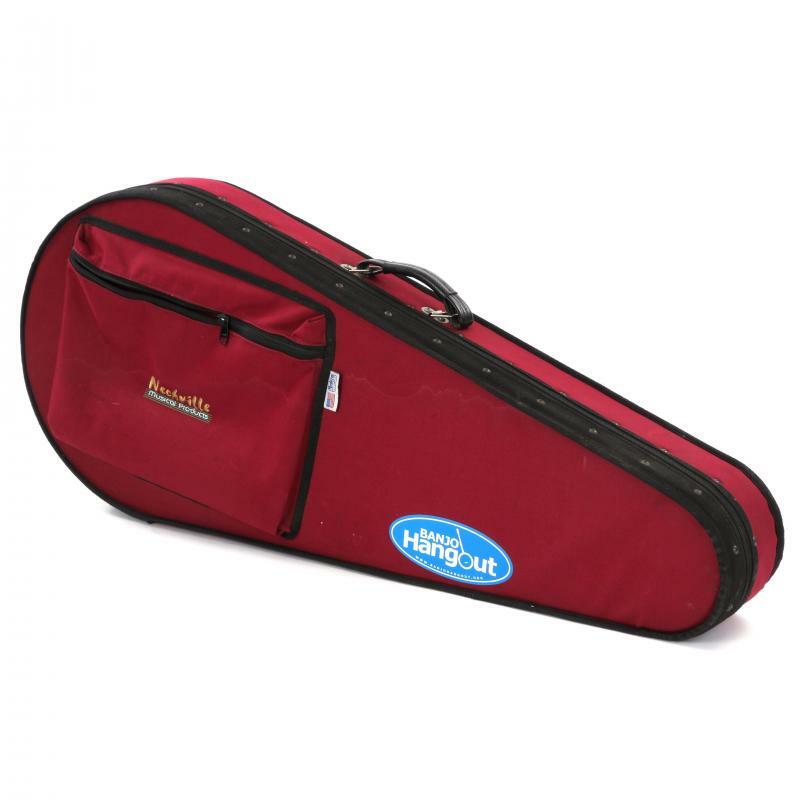 The spruce top and rosewood back & sides are finished with a simple, singly-ply binding. 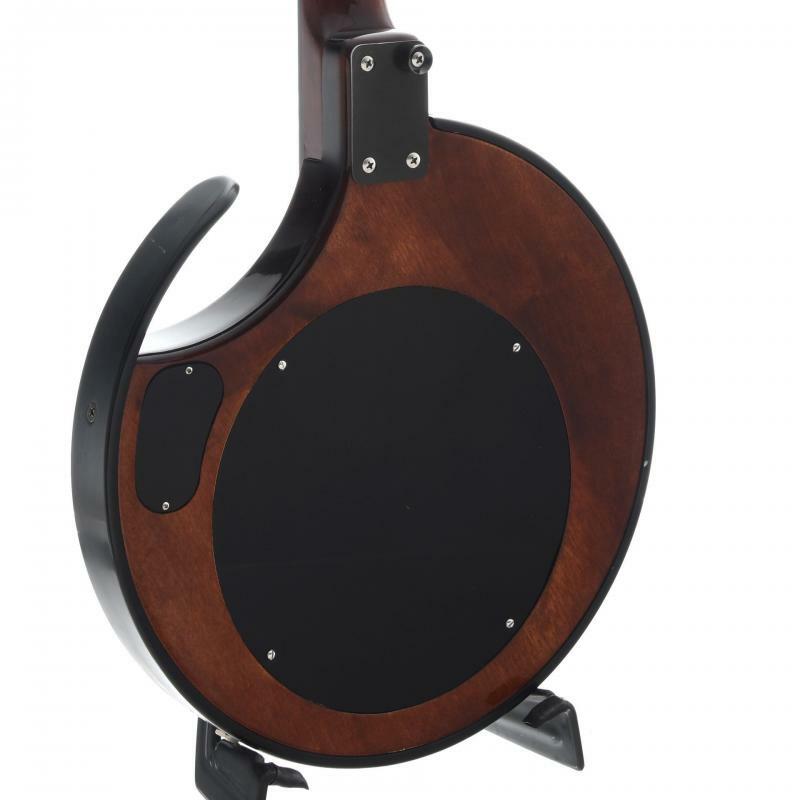 A traditional sound hole rosette, mother-of-pearl diamond and arrow inlays are handset in the rosewood fingerboard and the classic MOP script logo with MOP vertical diamond and arrow inlay make this limited edition instantly recognizable as a classic. Each guitar includes a signed Certificate of Authenticity, hardshell case with plush-lined interior, an owner's manual, Gibson's Gold Warranty and Gibson's 24/7/365 Customer Service. 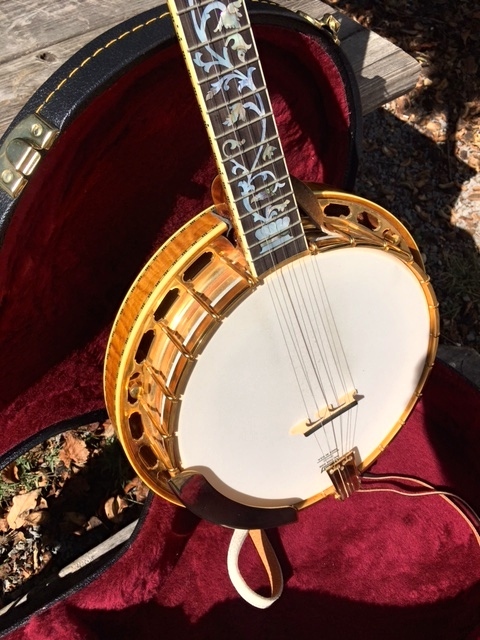 ~ super nice 5 string bluegrass banjo by Mark Platin from his "Wildwood" shop in Oregon.This banjos are simply great, they look and sound awesome. Copyright 2013 steel guitars on line. All rights reserved.